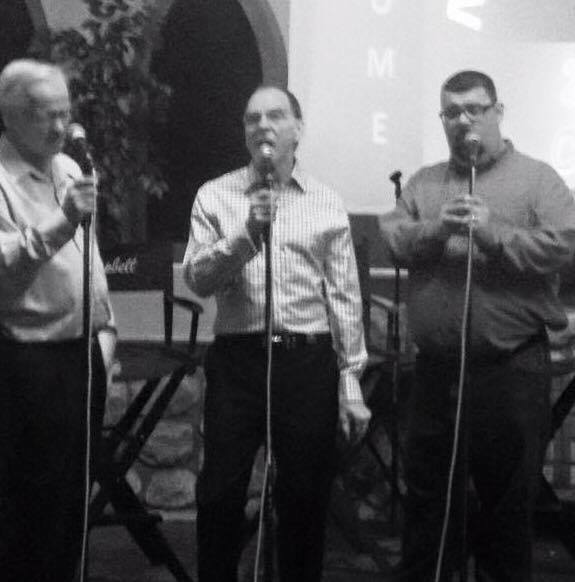 September 17, 2016 (Powell, TN) – New Covenant Out Of West Virginia Announced That They Are Regrouping & Are Welcoming A New Member To The Group. 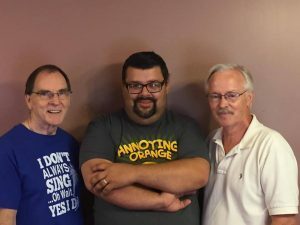 Bob Etzel Jr. Out Of Murfreesboro, TN Joins The New Trio As Their Baritone. The Groups First Concert Together Will Be At The Lighthouse Convention In Lenoir, NC. The Groups Was In The Studios Of SOGR Radio This Weekend With Bob Etzel Auditioning Him For The Group. September 14, 2016 (Nashville, TN) – Ed Harper, iconic Gospel music industry veteran, will receive the prestigious Lifetime Achievement Honor from the SGMG (Southern Gospel Music Guild) during the 2016 National Quartet Convention In Pigeon Forge, TN. The presentation of the honor will take place during an invitation-only reception on Tuesday, September 27, 2016, at the LeConte Center. 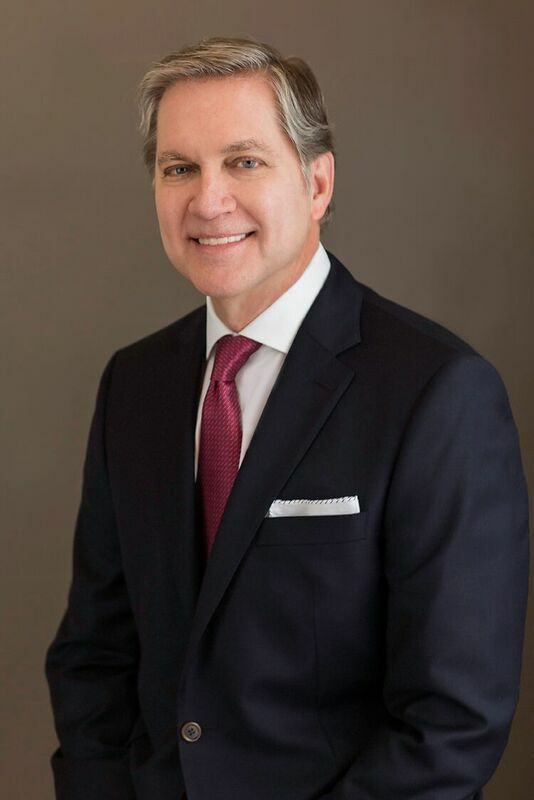 The announcement was made today by SGMG President, Clarke Beasley. Mr. Harper is the president of The Harper Agency, an elite booking agency for Gospel music artists. Growing up as the son of the late Herman Harper, Ed Harper was exposed to the gospel music industry at a young age. Herman was the original bass singer of the Oak Ridge Boys during their early years as a gospel quartet, from 1956-1968. The last three years Herman also served as a co-owner and manager of the Oaks. Wanting to get off the road, Herman left his role with the Oak Ridge Boys in December of 1968 and began working with the first ever booking agency in gospel music Don Light Talent, who represented the group at the time. When Ed graduated from Belmont in May of 1982 he began working full time with Don Light Talent alongside his father, overseeing the gospel division of the agency. In 1986, he and his father started their own agency and this year marks the 30th year of the Harper Agency. Over the next few years, Herman Harper decided to bring his two other sons Clay and Jeff into the fold and the Harper Agency was definitely a family affair. In December of 1993 Herman Harper passed away unexpectedly. Wanting to fulfill his father’s intentions prior to his death, the agency incorporated and Ed became president and Jeff and Clay officers and co-owners of the agency. 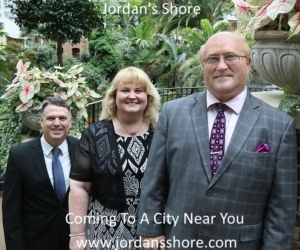 Over the years the Harper Agency has represented many of the pioneer artists in southern gospel music such as the Cathedral Quartet, JD Sumner and the Stamps, Vestal Goodman, Florida Boys, the Speer Family. Today their roster includes many top artists in southern gospel; Mark Lowry, the Booth Brothers, Isaacs, Martins, Legacy Five, Collingsworth Family, Brian Free and Assurance, the McKameys, Mark Trammell QT, The Talleys, Whisnants, Tribute, The Perrys, Kingsmen Quartet, Karen Peck and New River, Jim Brady Trio, Ball Brothers and Mark Bishop. Be sure to follow CCX website for the dates and events in 2017! CCX is four great days of fellowship and music that will change the rest of you year! 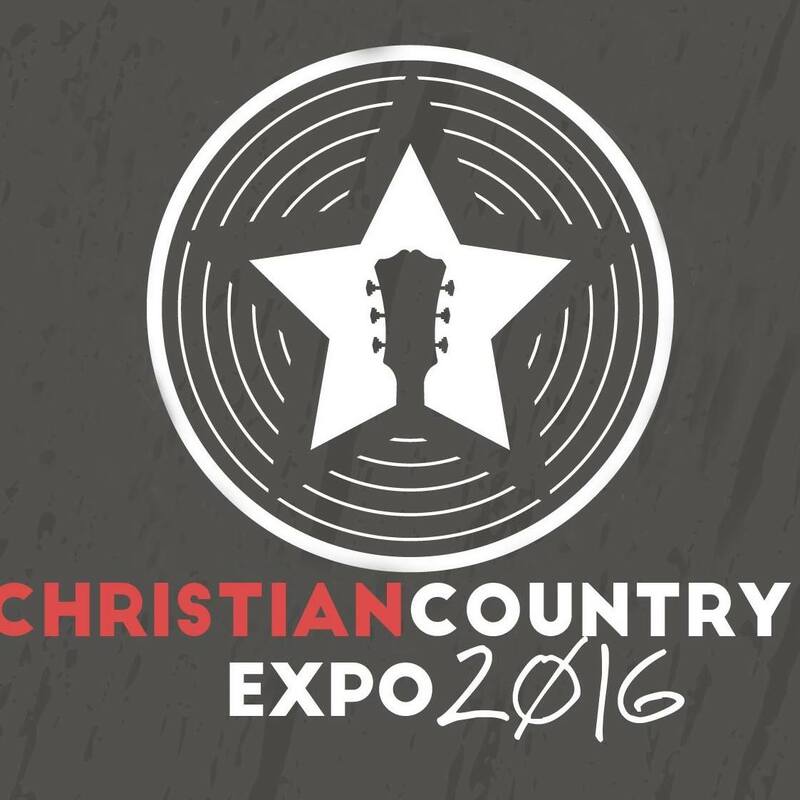 More information is available at http://www.christiancountryexpo.com.